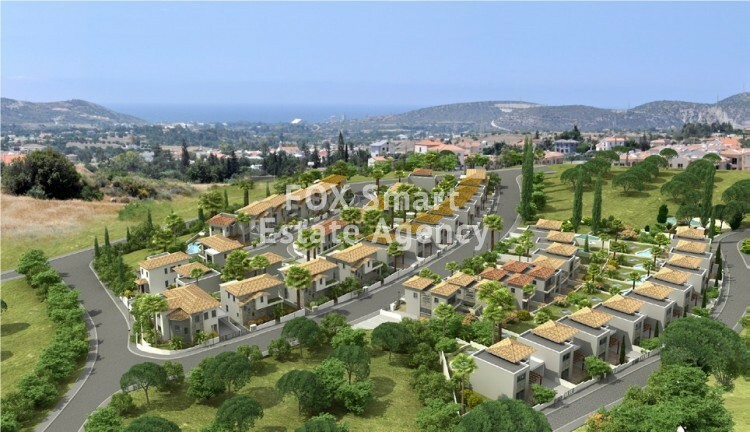 For sale a luxury off-plan maisonette in the prestigious area of Moni, Limassol. 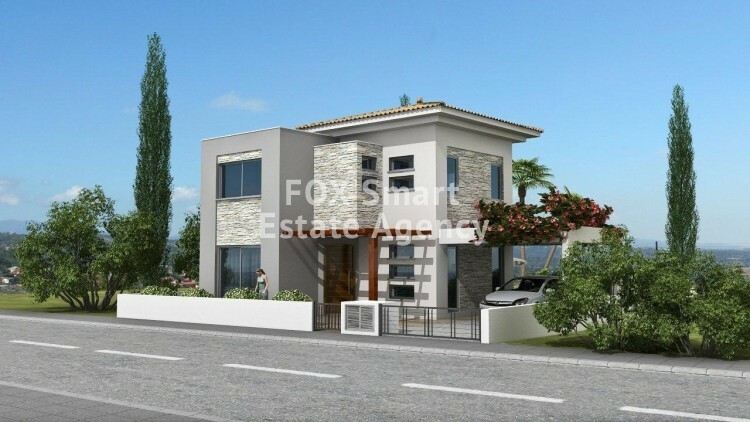 The property itself is spacious and stylish and provides both comfort and luxury. The ground-floor has been designed with modern living in mind. 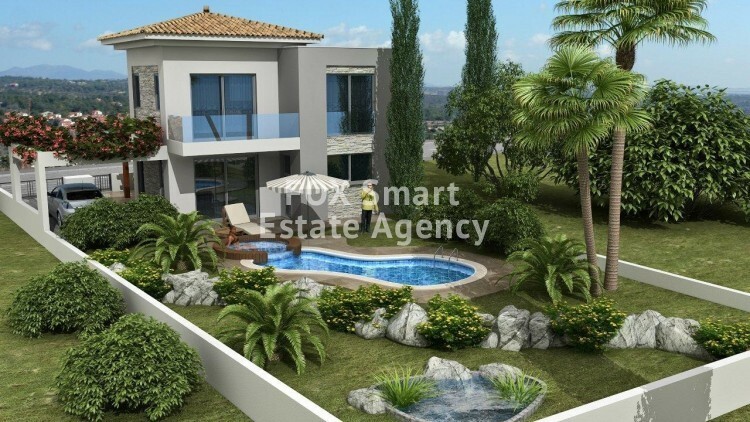 There is a large open-plan living area that includes the kitchen as well as the dining and living room. The feeling of space is amplified by the verandas that surround the property. This seamless extension of internal and external living areas provides a perfect setting to entertain friends and family and embrace that al fresco Mediterranean living. The first floor includes two bedrooms each with their own private veranda. The bedrooms share a family bathroom. The internal covered area is 109 square metres. There is also a covered veranda of 10 square metres. he overall plot is 243 square metres and includes an uncovered parking area (15 square metres) and an uncovered veranda (29 square metres). Occupying an exceptional site in beautiful surroundings, the beautifully landscaped open green areas that surround the site further enhance the concept of luxurious living in a verdant environment.